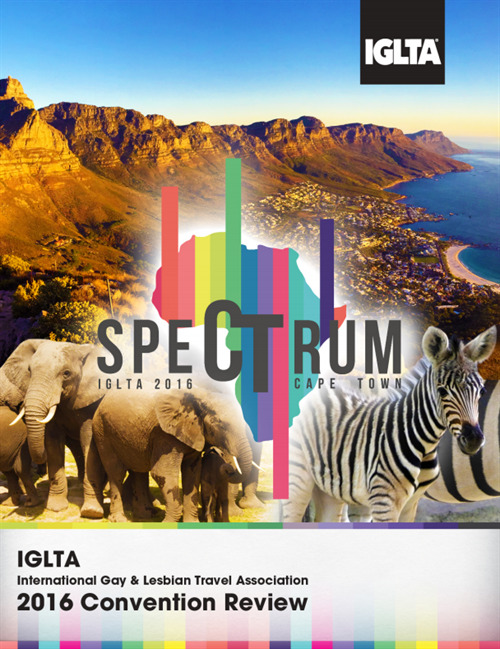 Each year IGLTA hosts an Annual Global Convention and each year the location changes cities. 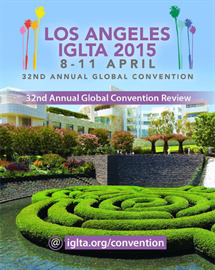 Our convention is not only the largest of its kind, it is also the longest running. 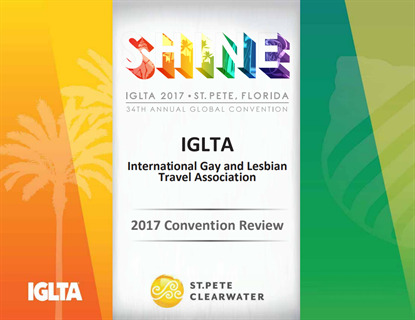 IGLTA Ambassadors at the 35th Anniversay Convention in Toronto, CA. 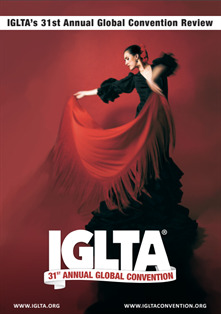 For more information about our Annual Convention, visit our dedicated convention site at www.iglta.org/convention.